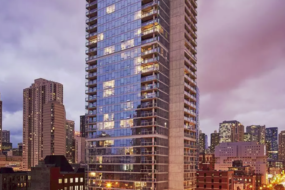 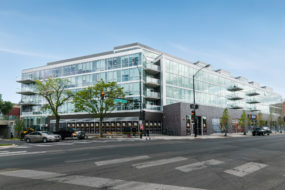 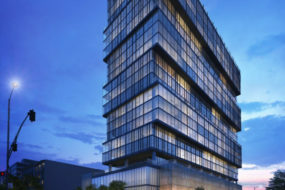 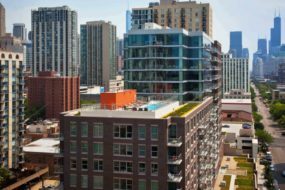 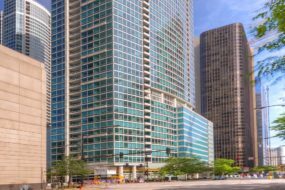 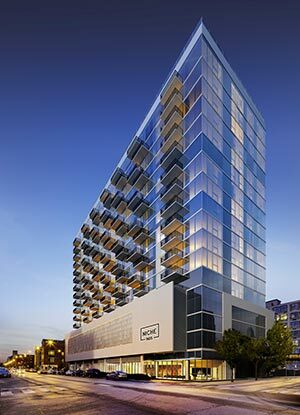 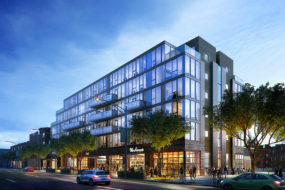 Niche 905 is located in Near North, one of Chicago’s busiest cultural hubs – surrounded by art galleries, the city’s finest restaurants, and vibrant nightlife. 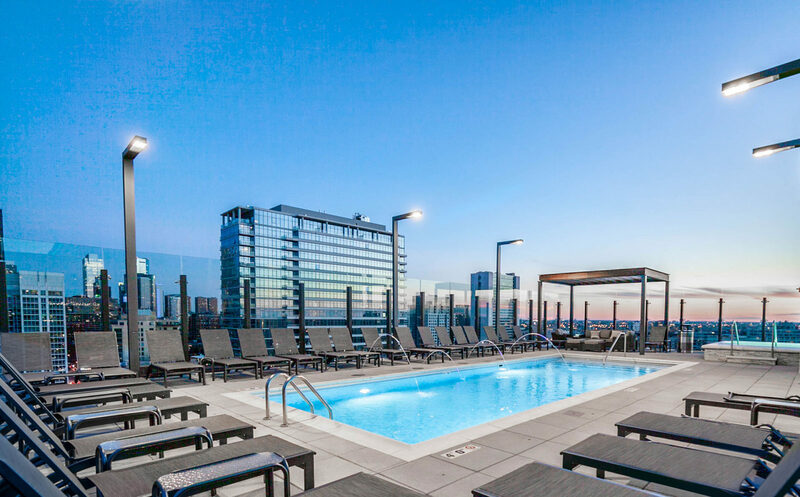 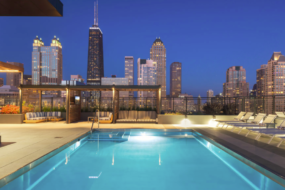 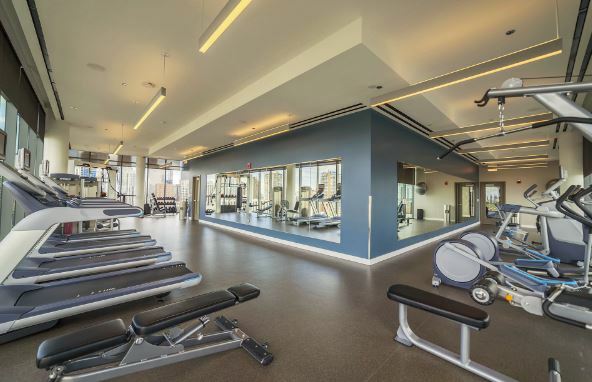 This luxury rental building features a full fitness center, coffee bar, stunning views, a rooftop pool and fire pit lounge, so you may never want to leave. 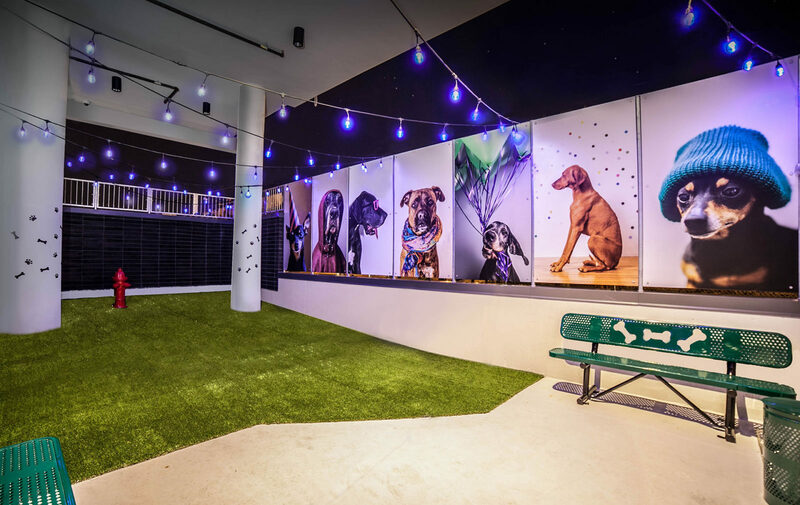 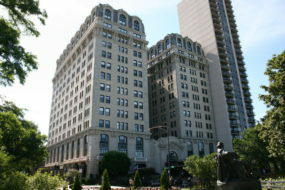 The building is not just pet-friendly, but also has an indoor dog park and grooming area. 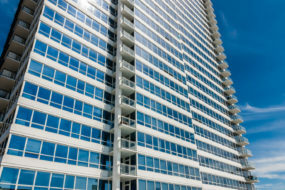 For those who work from home, Niche 905 also offers a fully stocked resident-only business center with a conference room. 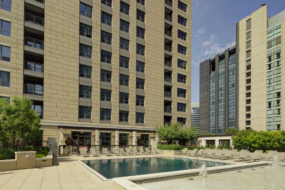 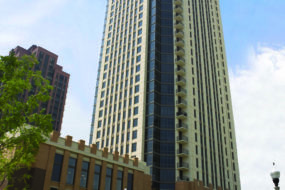 Spacious units offer floor-to-ceiling windows, washer/dryers, and balconies in most units.